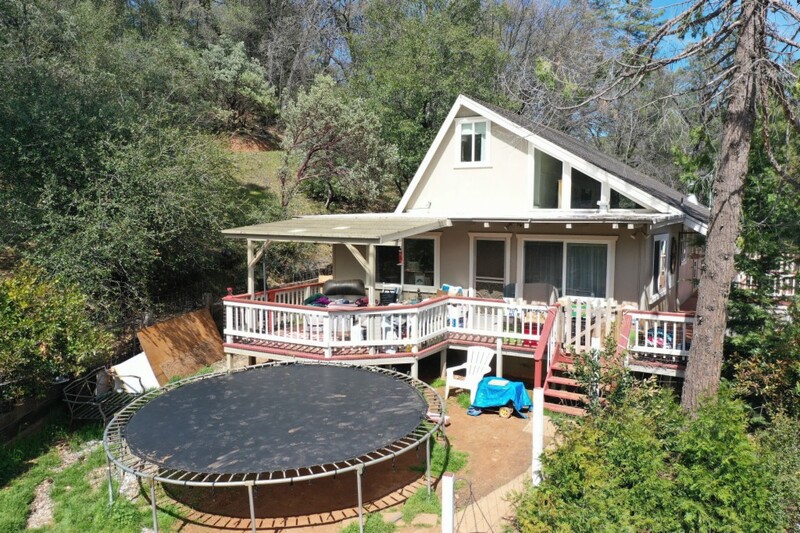 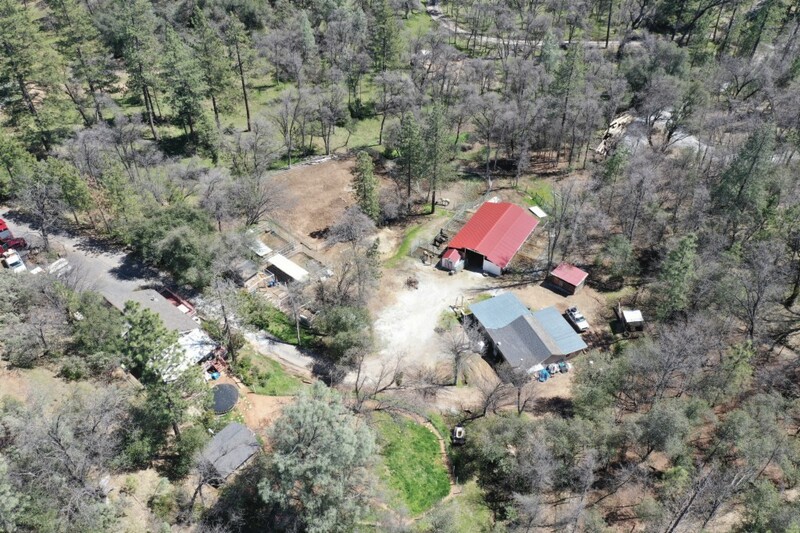 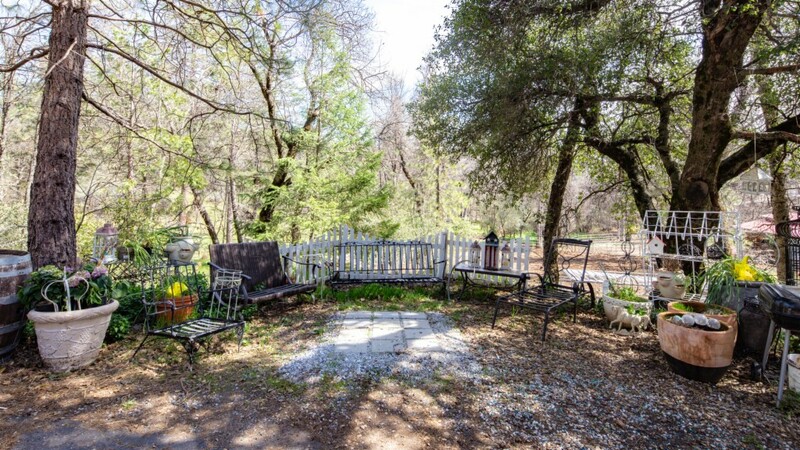 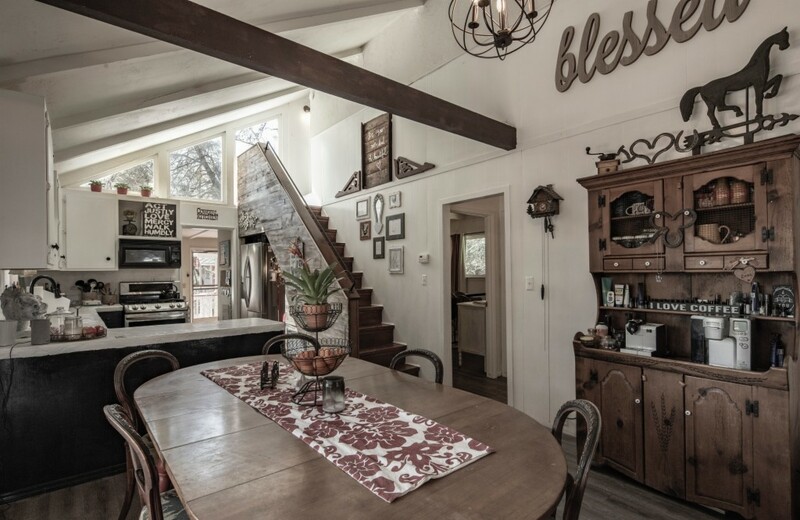 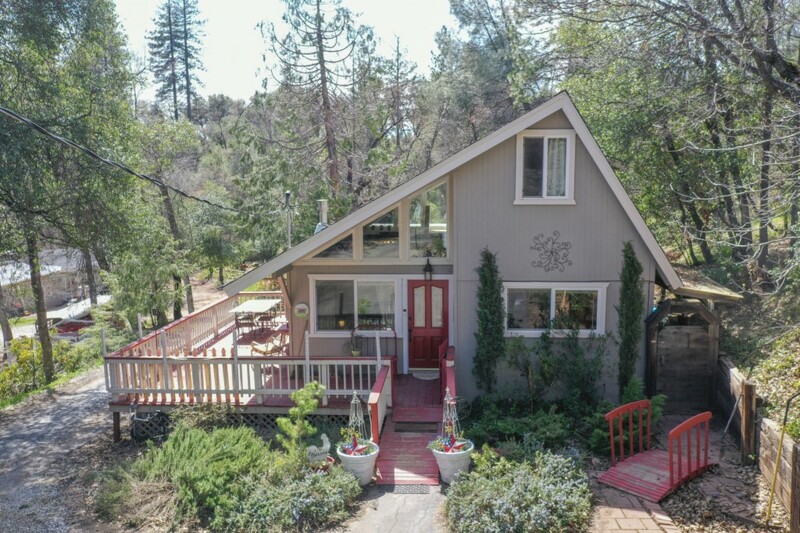 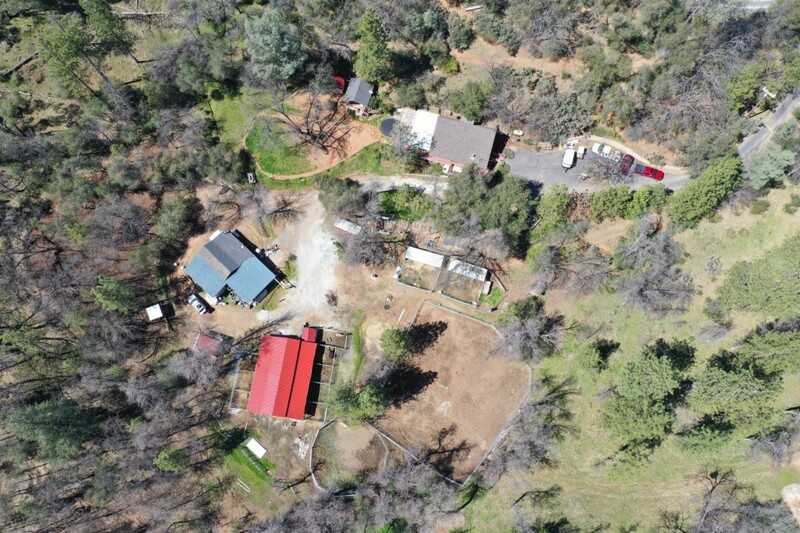 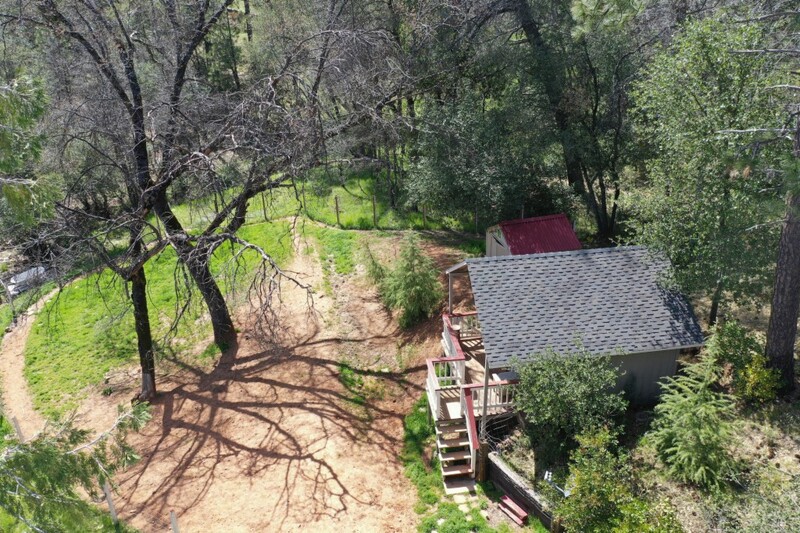 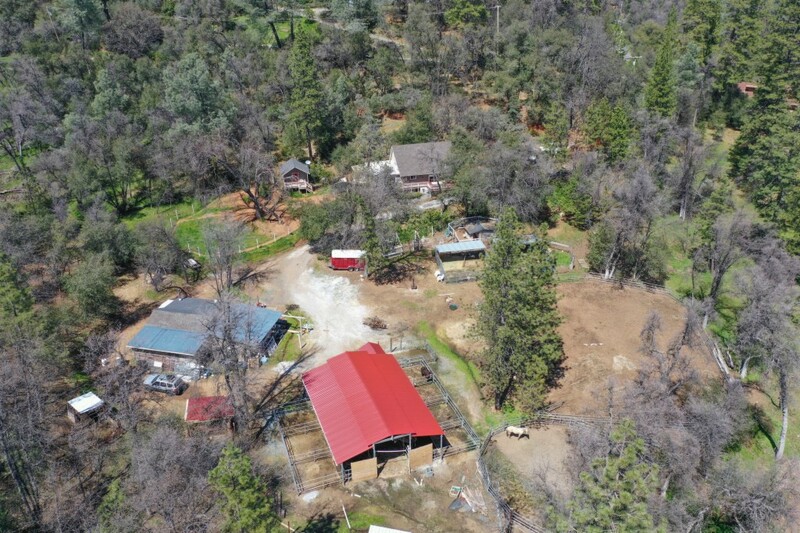 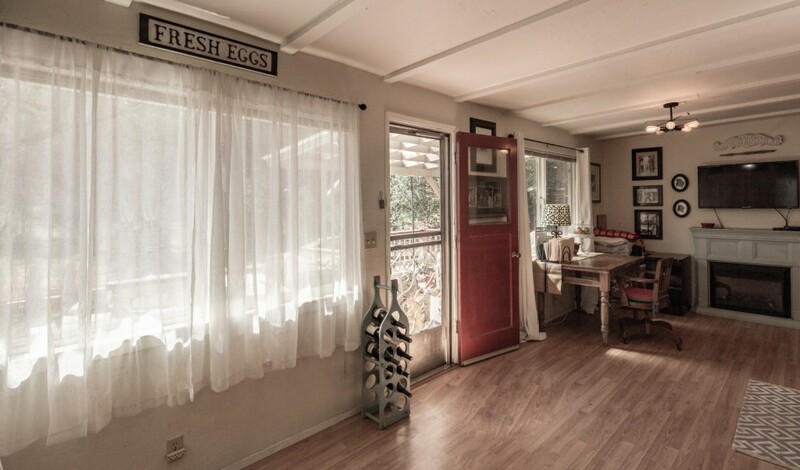 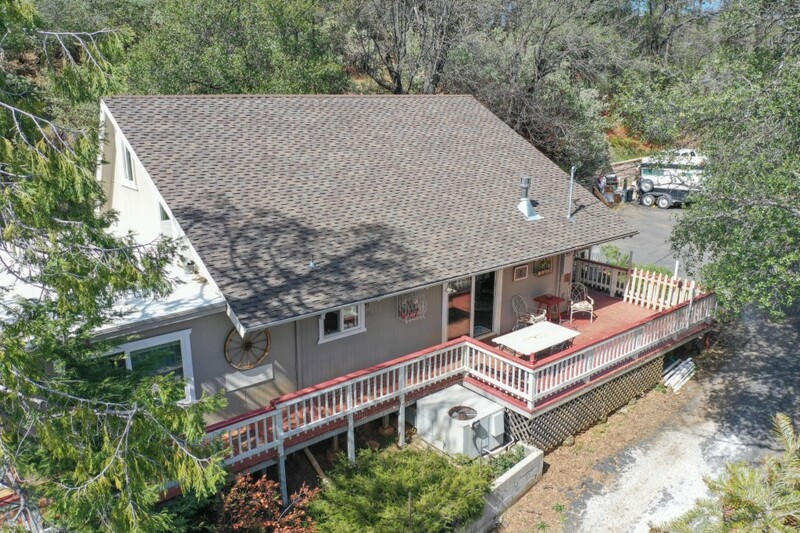 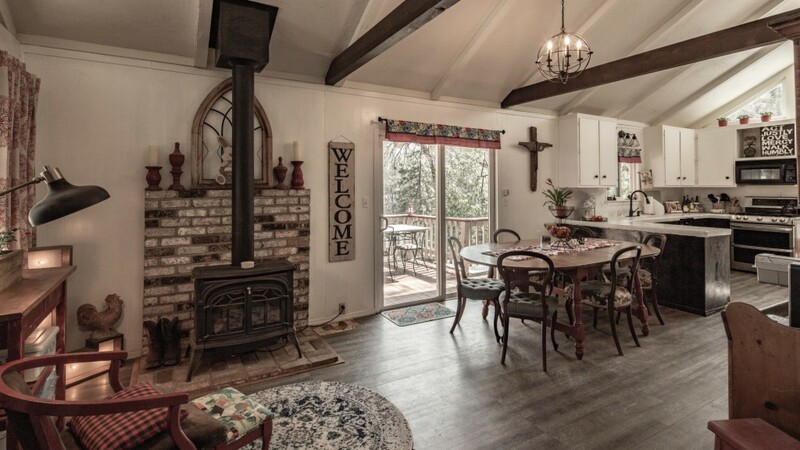 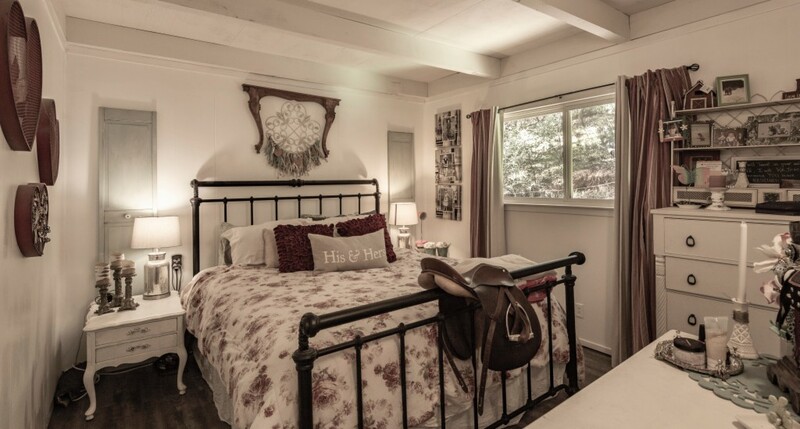 Come home to this charming farmhouse on 2.7 acres of level land in a tranquil and private setting of Tuolumne CA. 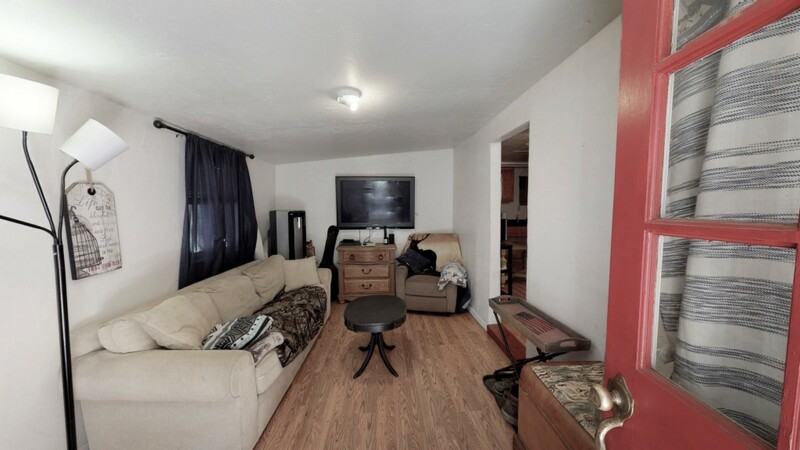 The main living area is open with a great room, kitchen, 1 bedroom, and 1 full bath. 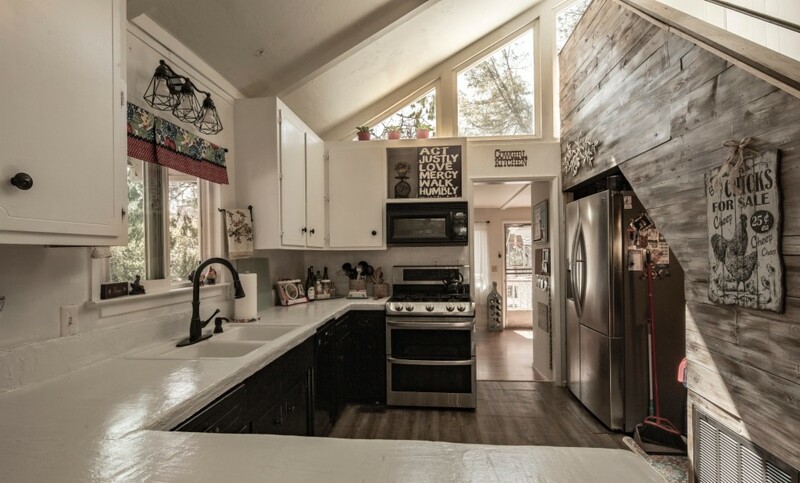 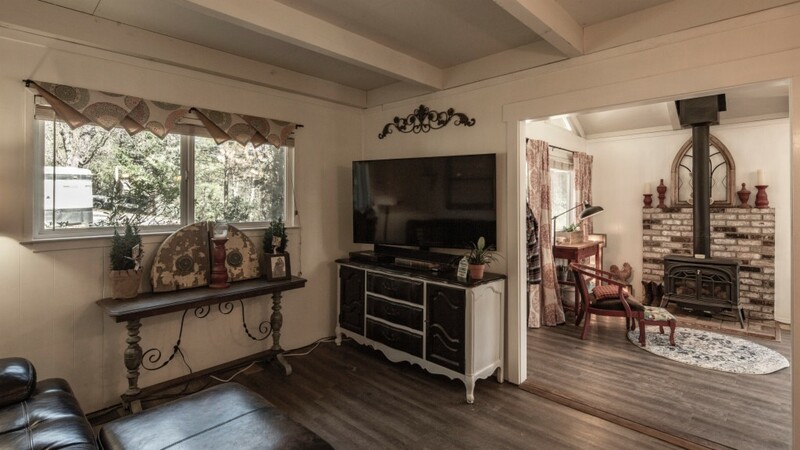 Enjoy a light filled bonus room in the rear of the home that opens to the wrap around deck. 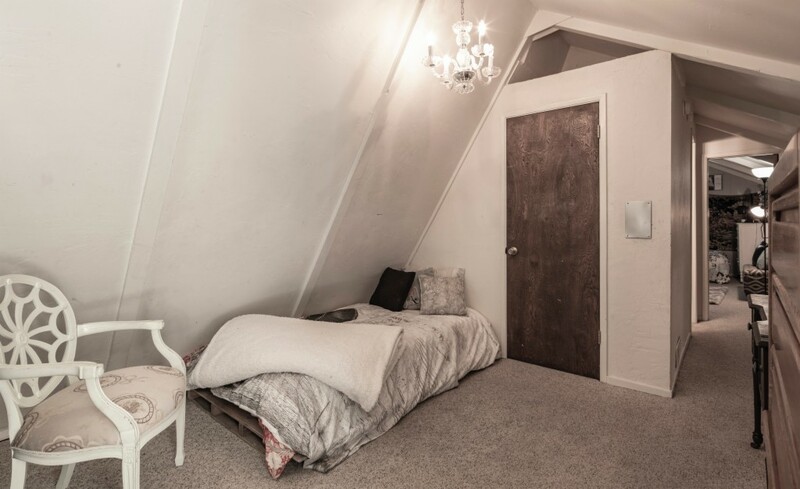 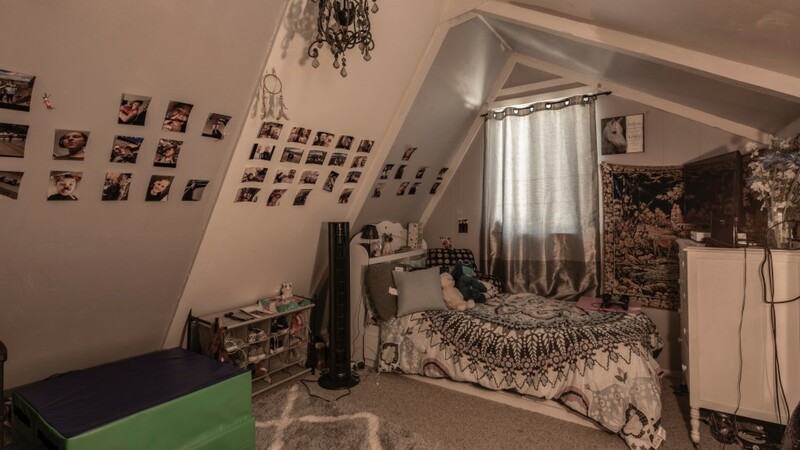 Upstairs are two more bedrooms with another full bathroom. 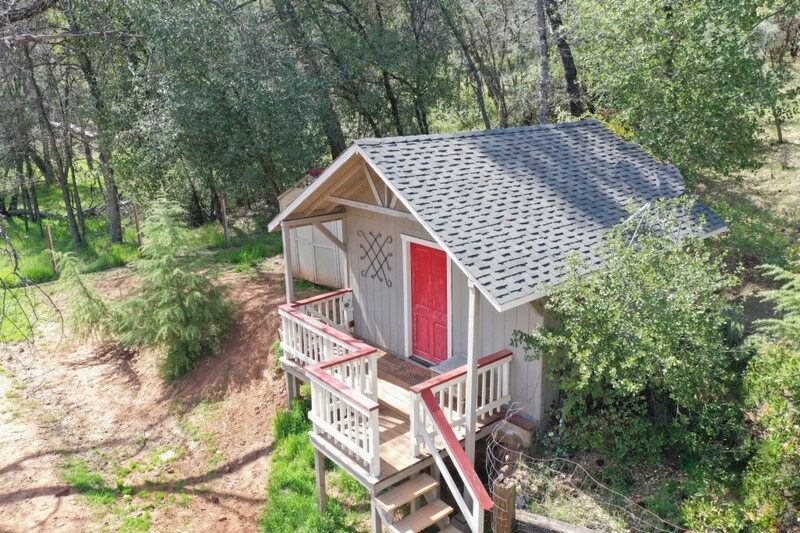 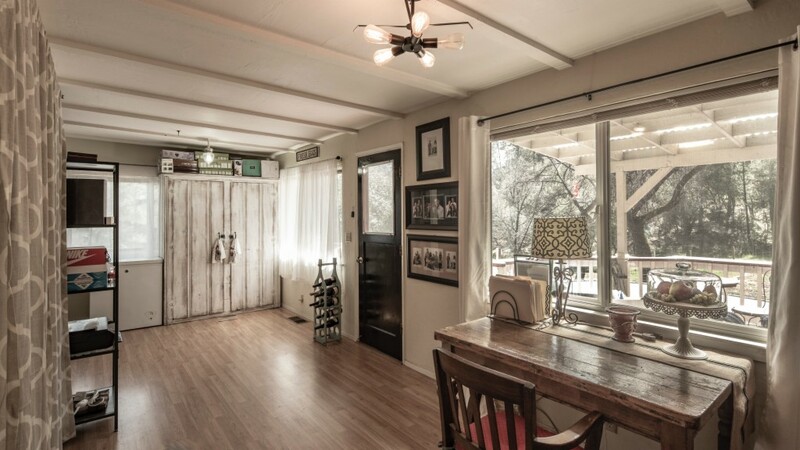 A small cottage off the deck is 140 square feet of additional space for an office, workout room, or hobby shop. 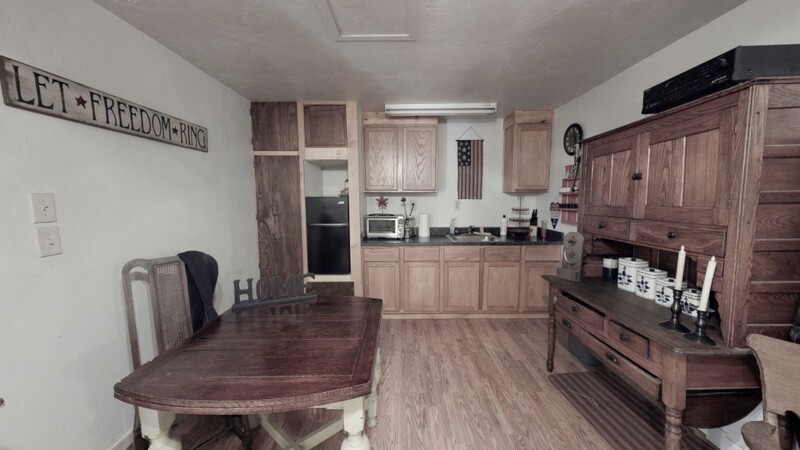 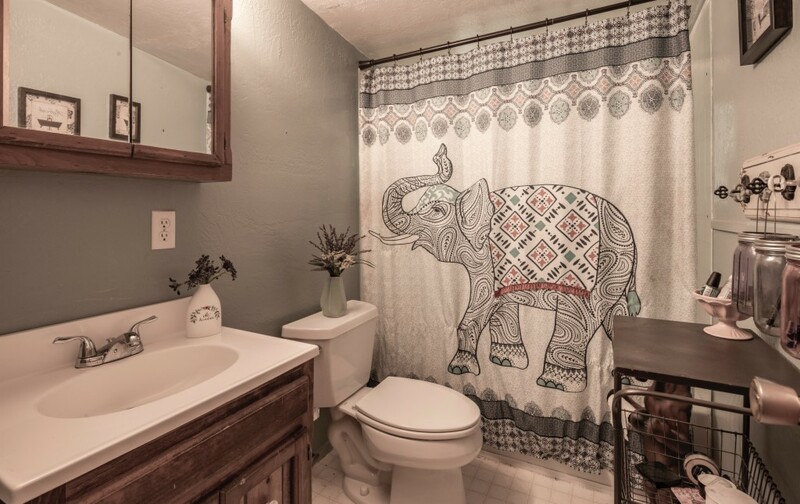 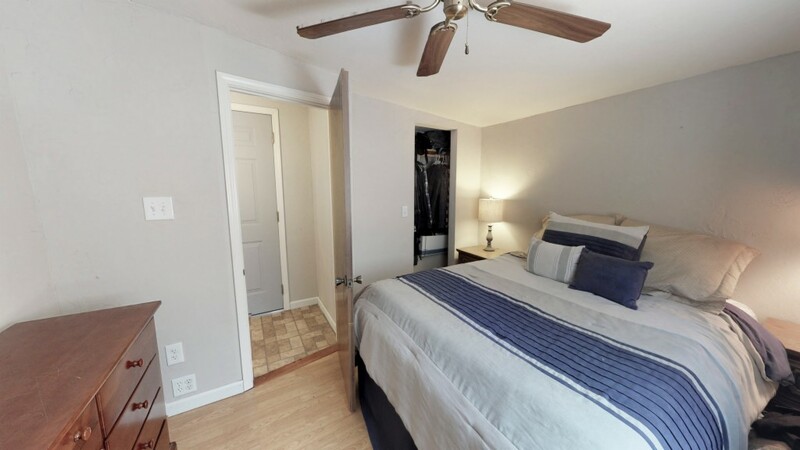 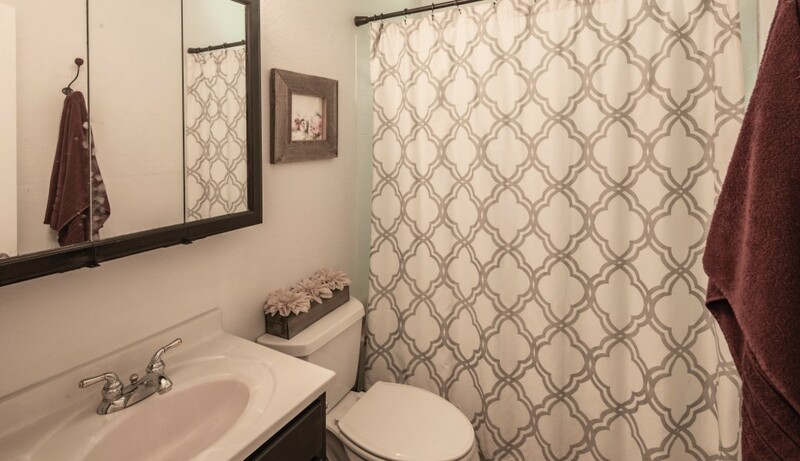 A detached 1 bedroom apartment with full bath, living area, kitchenette, and garage offers additional family living space, in-law quarters or rental opportunities. 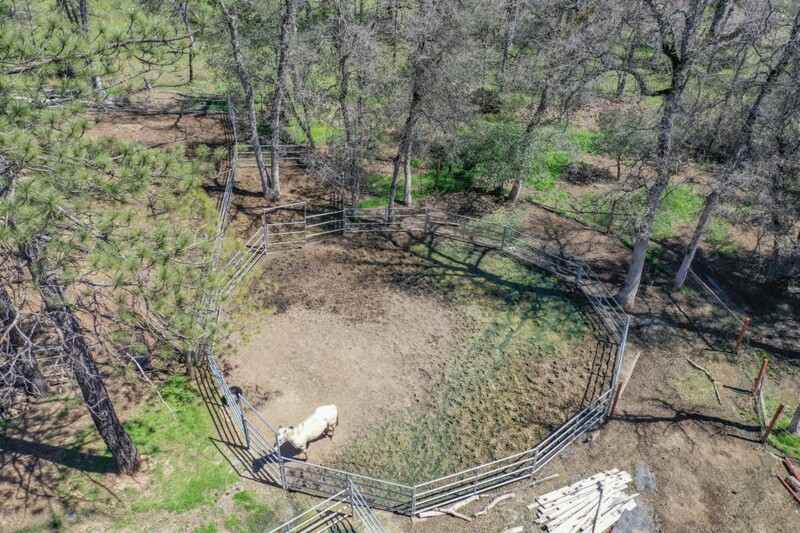 The cleared land provides plenty of pasture and open space. 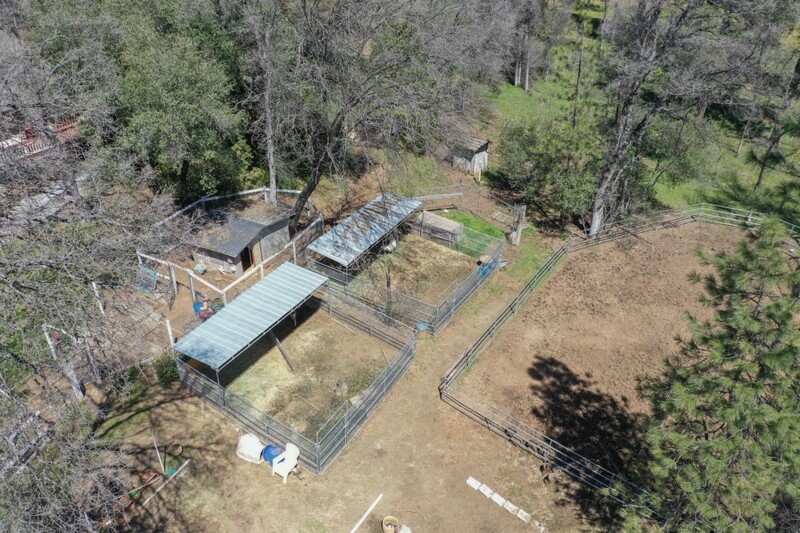 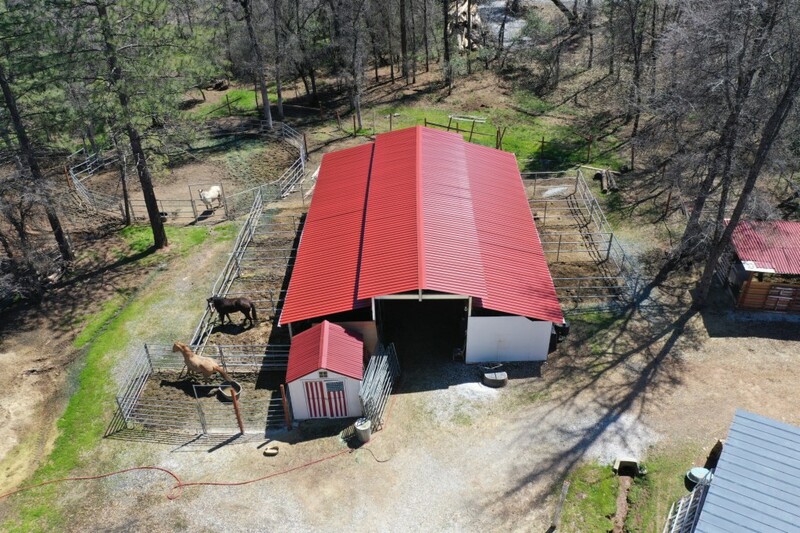 The two year old "Mare Motel" provides shelter for multiple horses with plenty of adjacent land for an arena and room for your other farm animals and pets. 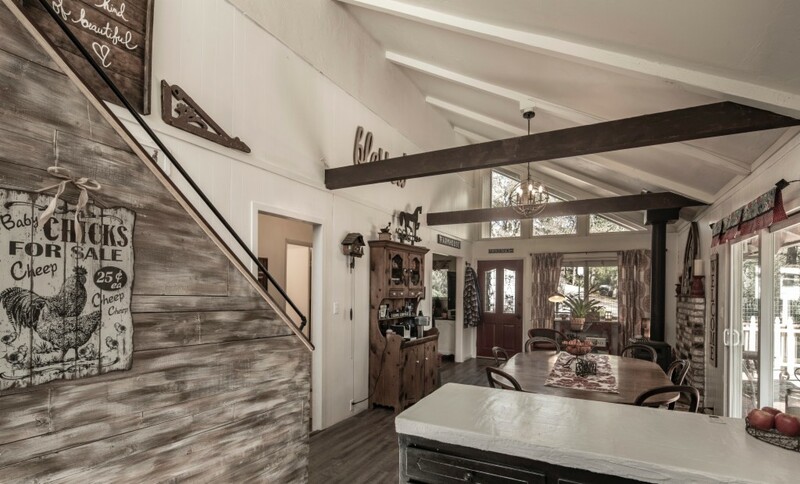 Use the private trail along the perimeter of the property for morning walks or afternoon biking and exercise all while never having to leave home! 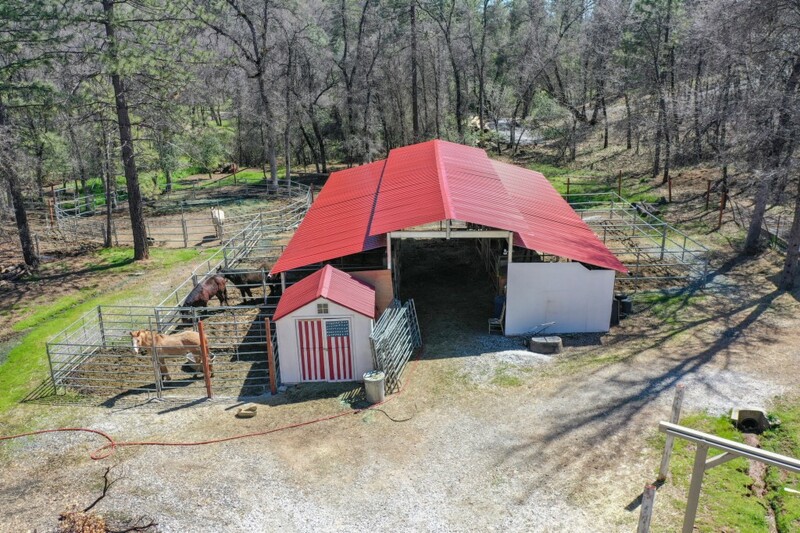 Come home and experience Tuolumne County at it’s finest!